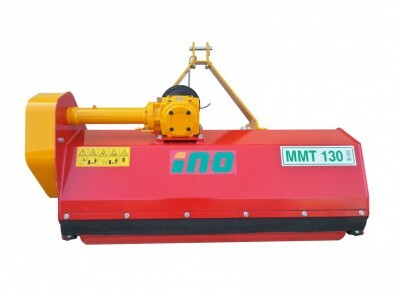 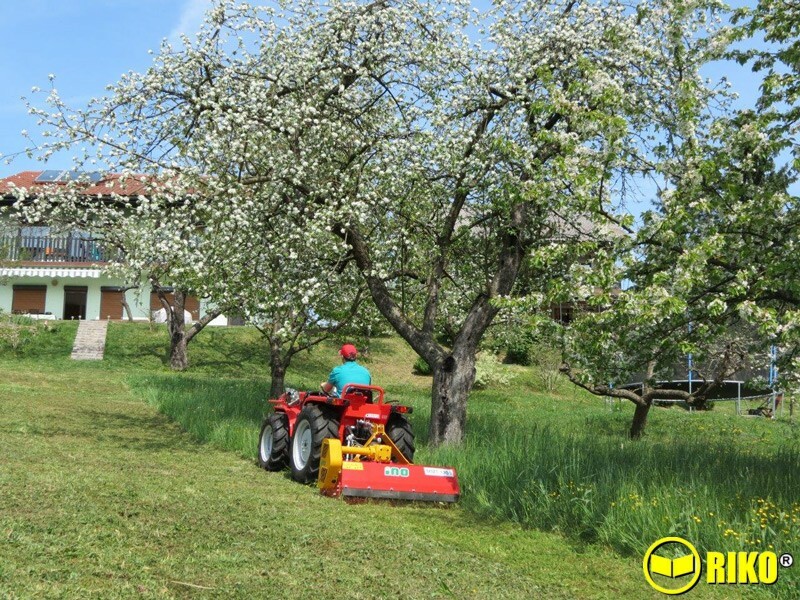 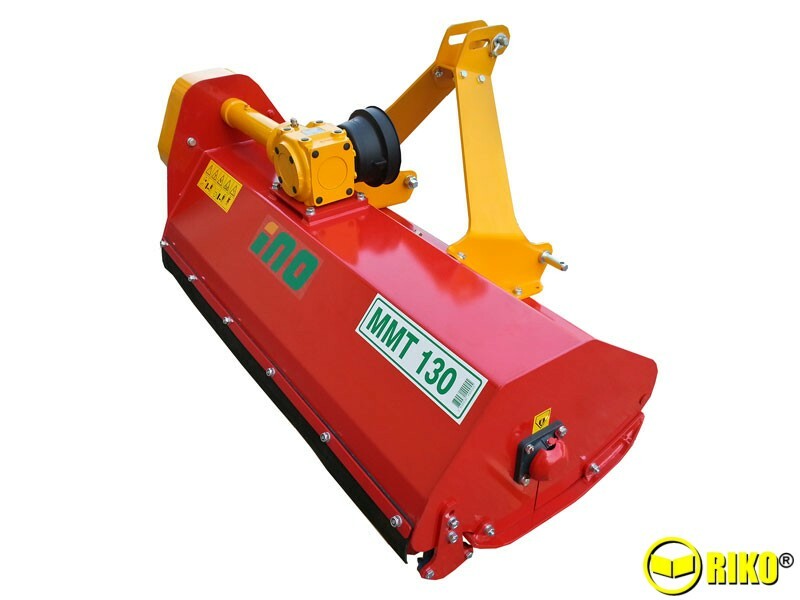 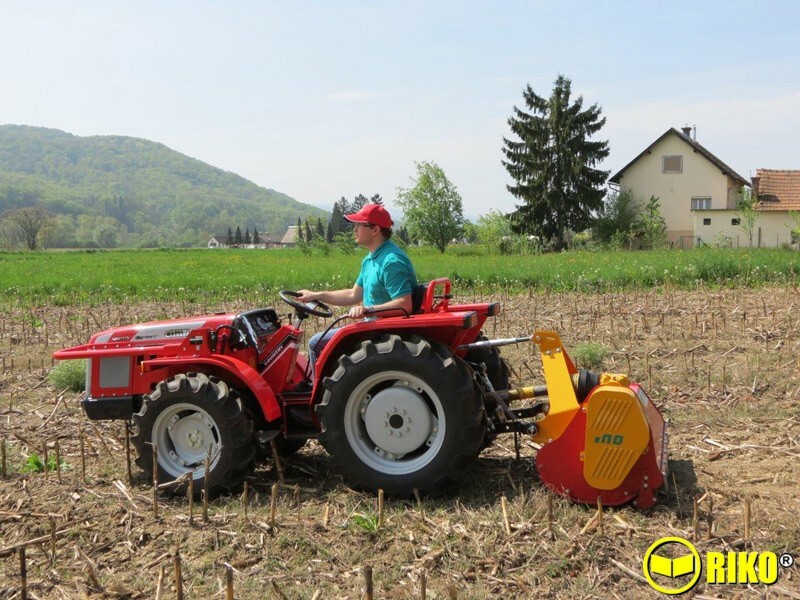 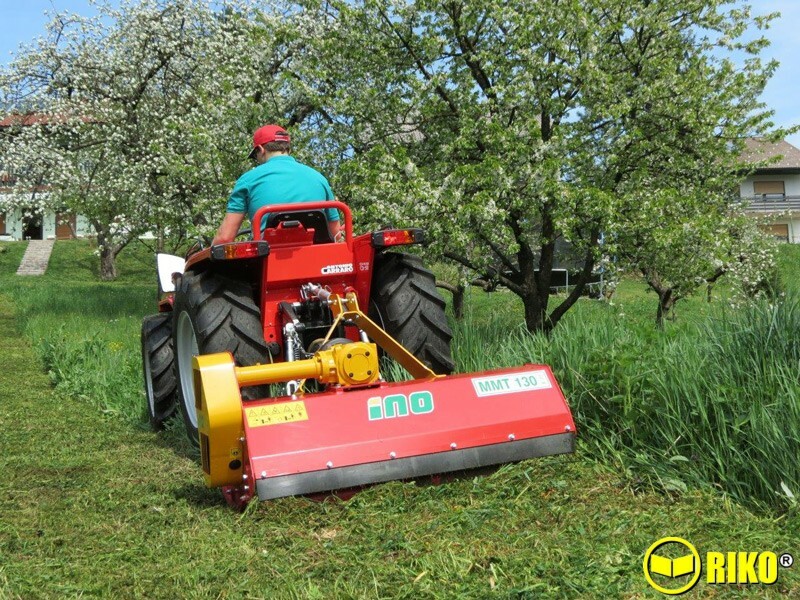 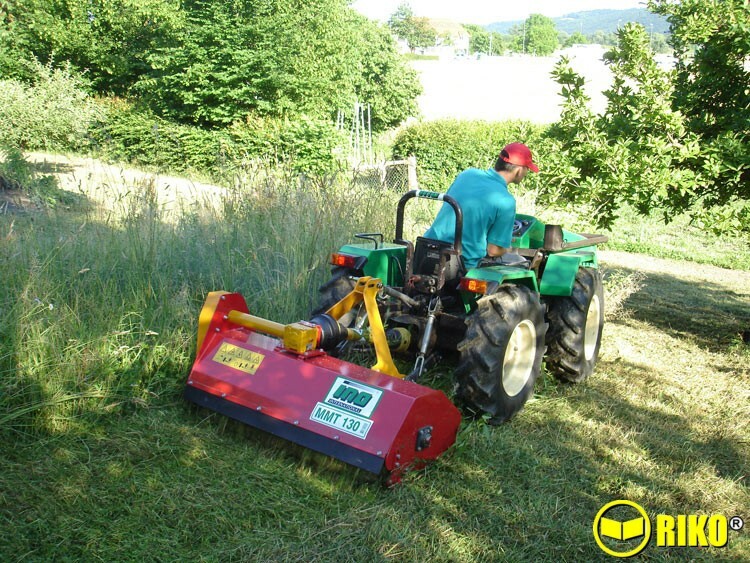 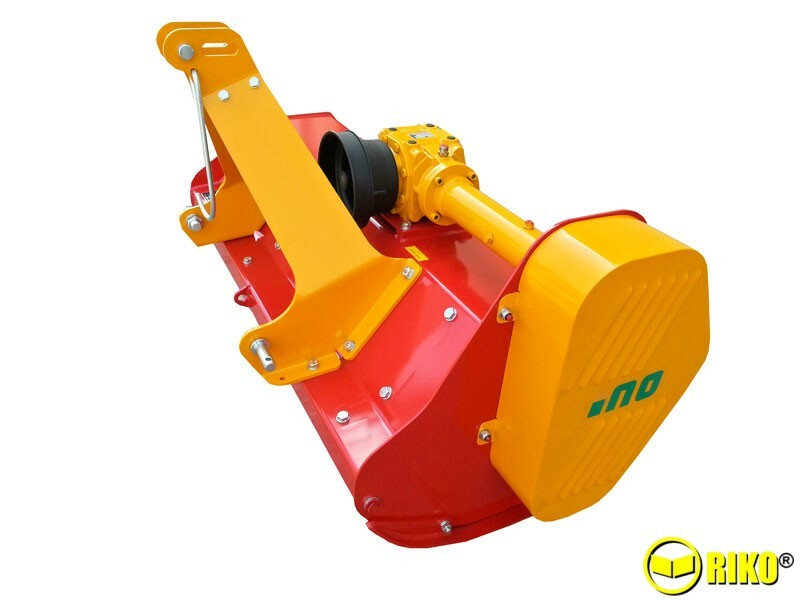 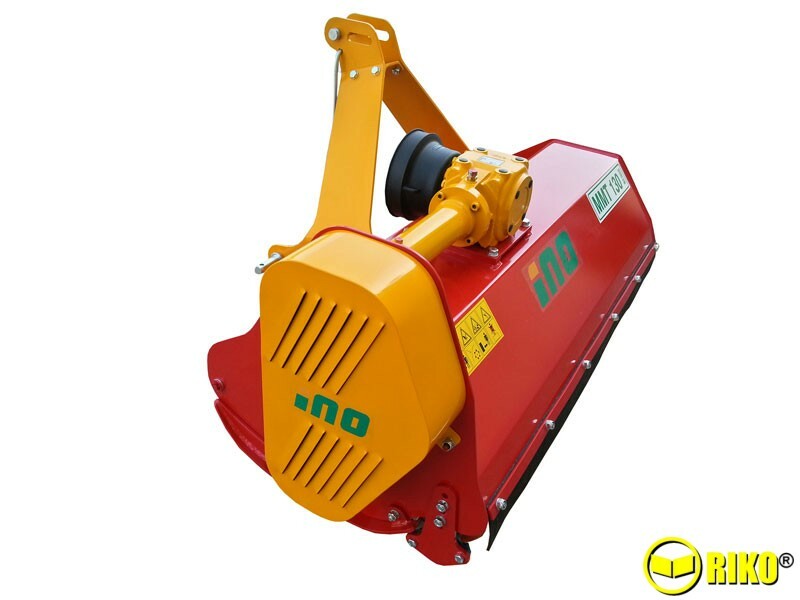 The MMT flail is particularly suited for cutting grass on all green areas, in orchards and vineyards and for cutting crop residues. 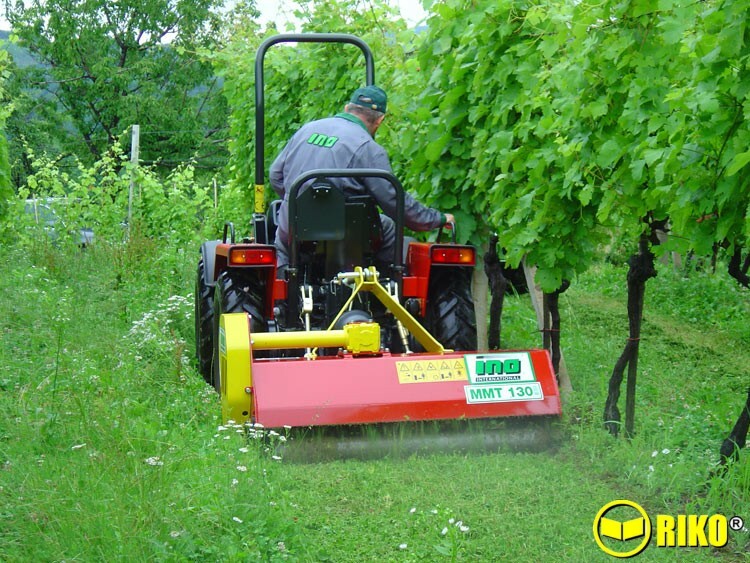 The MMT flail is particularly suited for cutting grass on all green areas, in orchards and vineyards and for cutting crop residues. 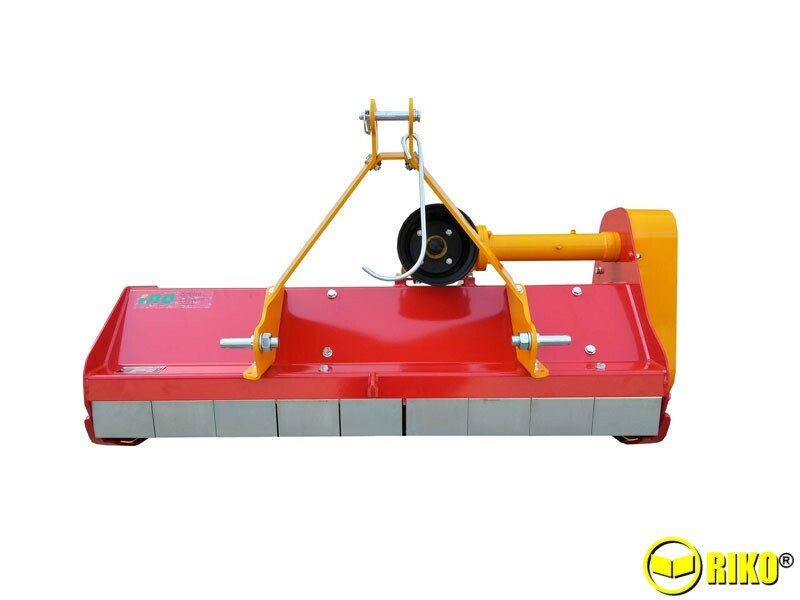 It will cut material up to 3 cm diameter and has a choice of hammer blades or Y blades. 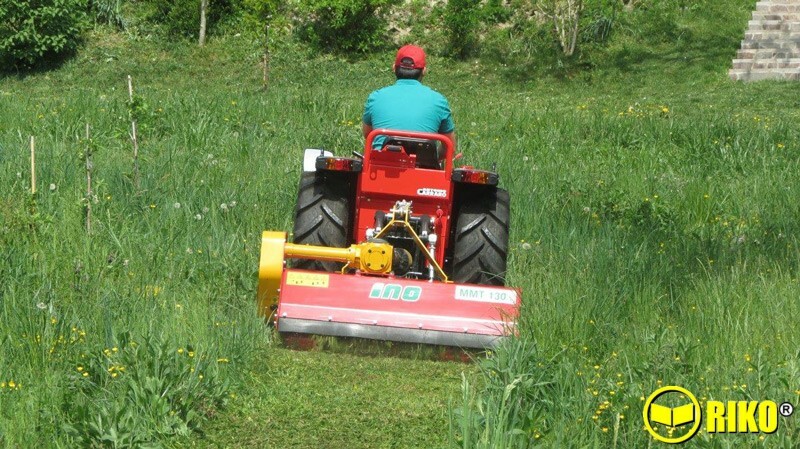 It is light weight yet very strongly built and its low power requirement means that it is best suited to small tractors. 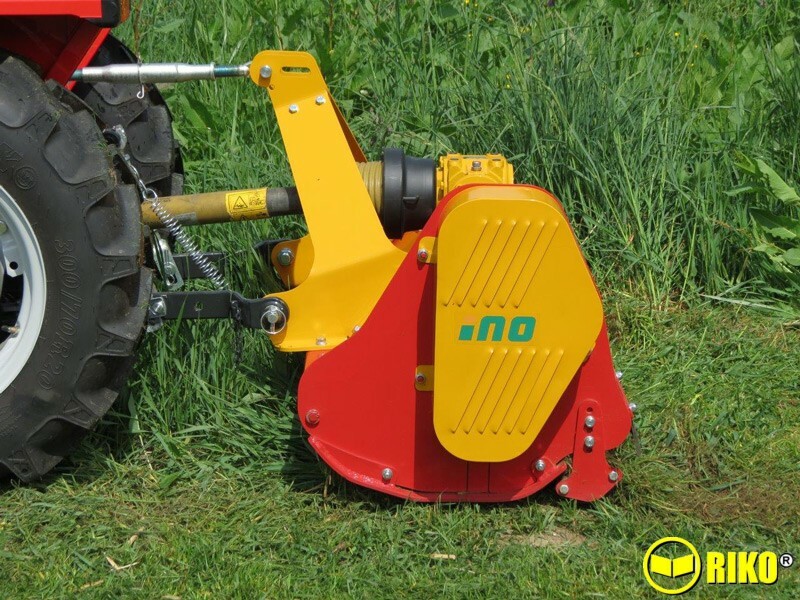 Front mounting it optional. 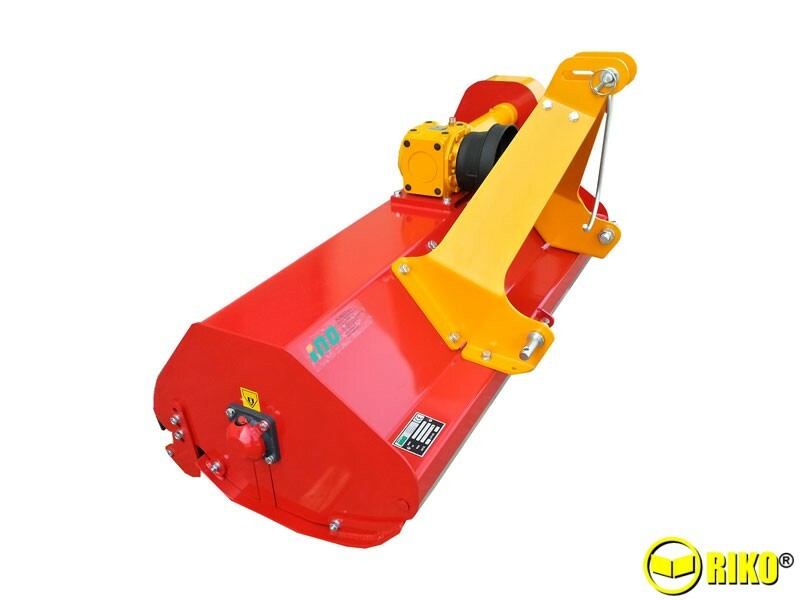 The rotor is a double spiral rotor which gives a 45% distribution of working blades and requires less power whilst ensuring a fast work rate and great finish.